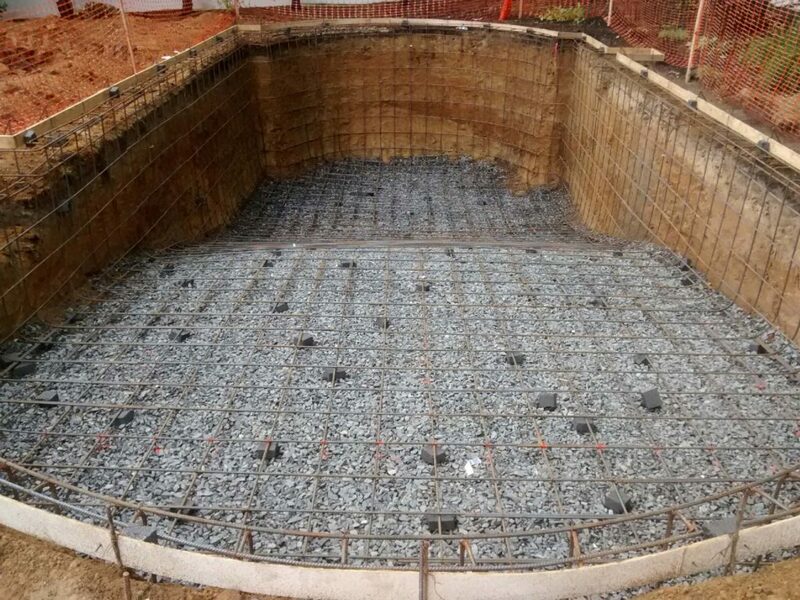 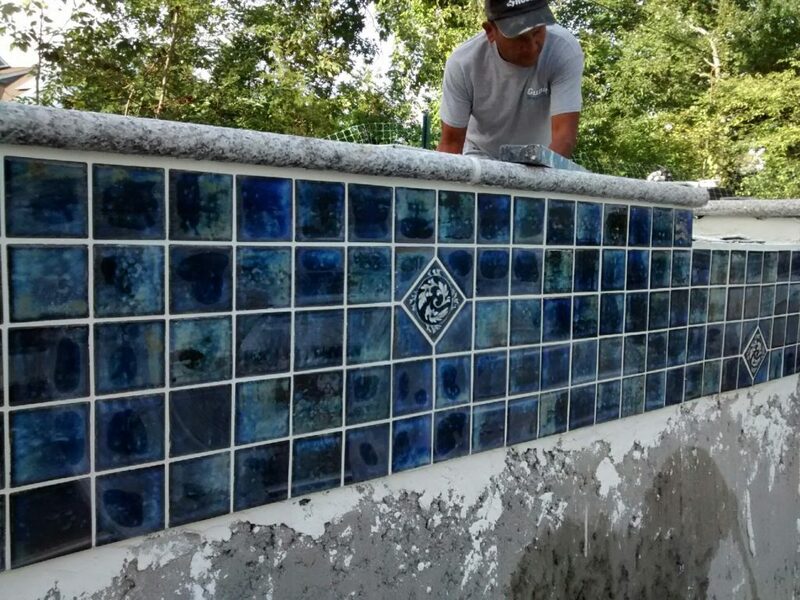 Stardust specializes in building new pools. 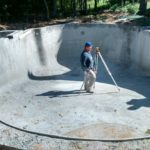 We will design your pool to fit your needs, exercise, family fun, small yards, seating areas, diving boards, attached spa, easy entry - whatever shape or design you desire, we can build it for you. 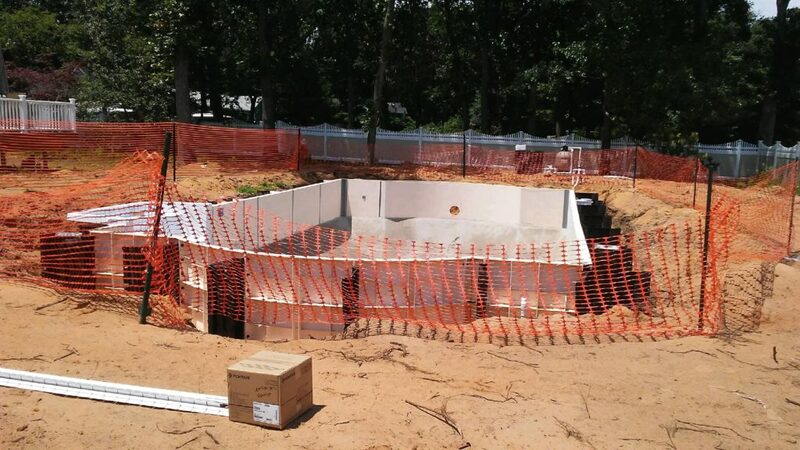 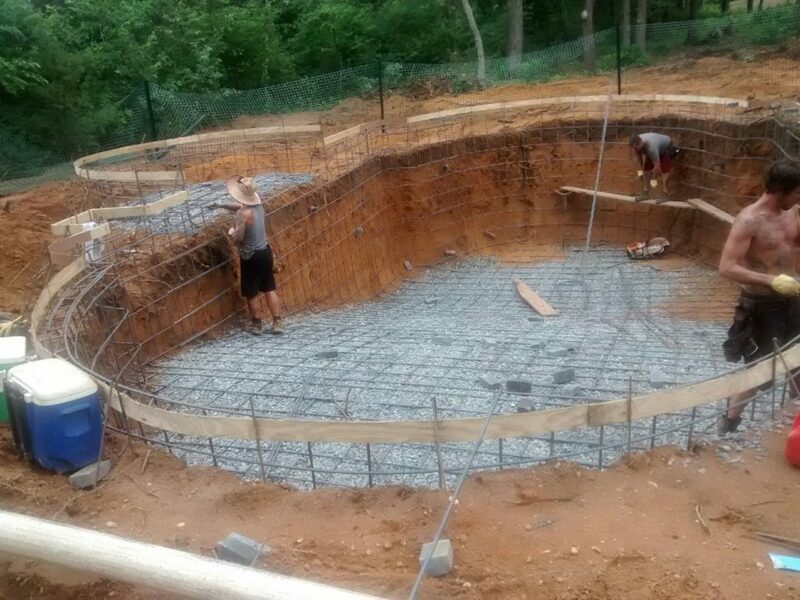 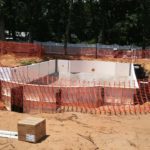 We build in-ground pools using concrete or vinyl liners and we use top brand pumps and filters to make pool ownership easy and trouble-free. 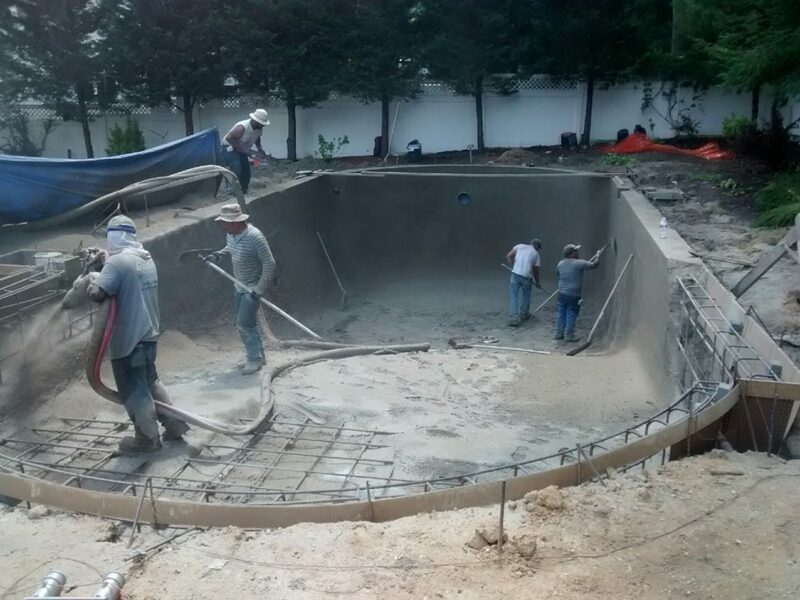 Create the backyard of your dreams with a beautiful pool and patio area. 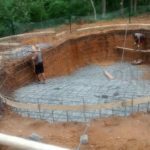 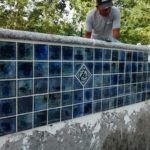 We can even add custom features such as waterfalls, fountains, grottos, special decking designs and materials such as Kool Deck, Stamped Concrete or Pavers. 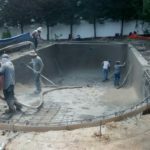 Your pool will provide you and your family with years of enjoyment and fun in the safety and security of your own backyard. 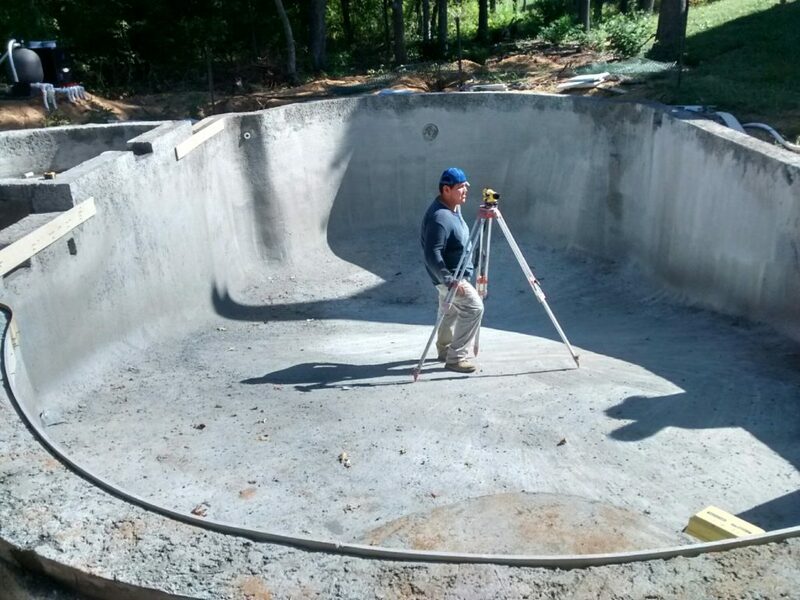 We will come out and do a free no obligation assessment and estimate for you and will come up with a pool to fit your budget and needs. 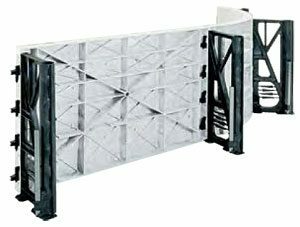 The braces create a pillar support system once filled with concrete similar to the kind used to support bridges. 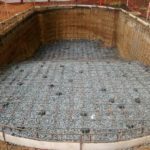 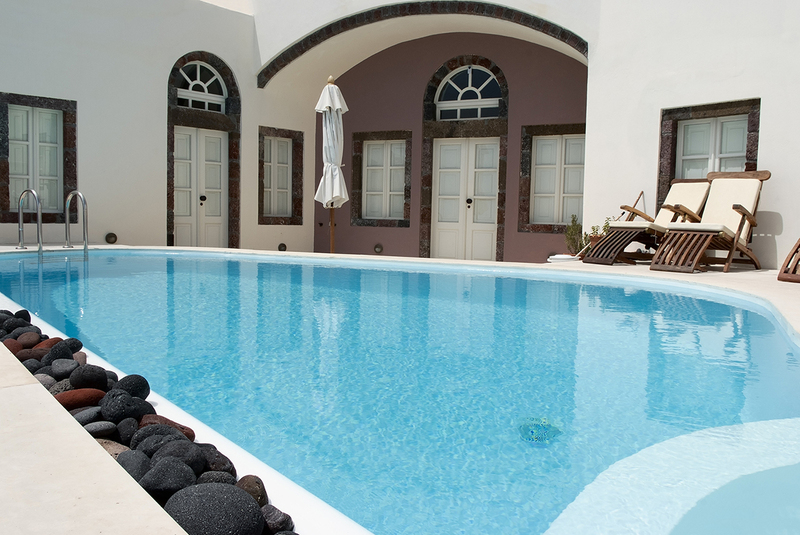 The braces ensure that your pool retains its shape and prevents your deck from settling.